H Bradshaw's Equine Supplements. 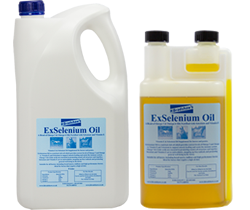 Soothing digestive supplements for horses, including Coligone, MultiVit Pro and ExSelenium Oil. 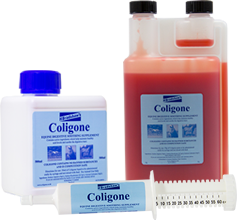 The Coligone Range has been formulated by leading equine nutritionists to maintain healthy acid levels in the digestive system. Coligone – Be PREPARED to be AMAZED!